Modern marketing is complicated. Instead of building programs that take months to run and weeks to analyze, marketing has become a daily endeavor. Every day is an opportunity to learn, and every week is an opportunity to try something new. One common strategy when getting started is the “Pick One Campaign” approach. The first campaign (“first touch”) they saw, or the final message before they converted (“last touch”), are common choices. Both of these are better than nothing, but there are obvious problems to attributing everything about a sale to a single campaign and ignoring the rest. Another common approach is to credit every campaign a lead touches. This works especially well for ad-driven or top-of-funnel campaigns, because many people may not convert immediately. Knowing that leads are coming back to your site later — instead of filling out a landing page immediately — can change your strategy dramatically. Unfortunately, if you add up all the conversions from every campaign built in this way, you may be disappointed. This approach double-counts leads, making it unsuitable for ranking campaigns or making strategic decisions. A better choice is to credit multiple campaigns, known as multi-touch attribution. Every conversion gets split between your campaigns, based on either a set of pre-defined rules, a statistical model, or both. If you’re going to track campaigns carefully and weigh them against each other, this is the only option that provides weighted visibility from top-of-funnel engagement down to bottom-of-funnel conversion. Simplicity: Attribution should be something you can explain to your boss. If you don’t understand the rules, you may end up making decisions based on questionable data. Responsiveness: Remember, lead behavior can change! But you want to be focused on running campaigns, not babysitting an attribution engine. Therein lies the benefit of a statistical model that’s constantly optimizing for changes in lead behavior and campaign impact. 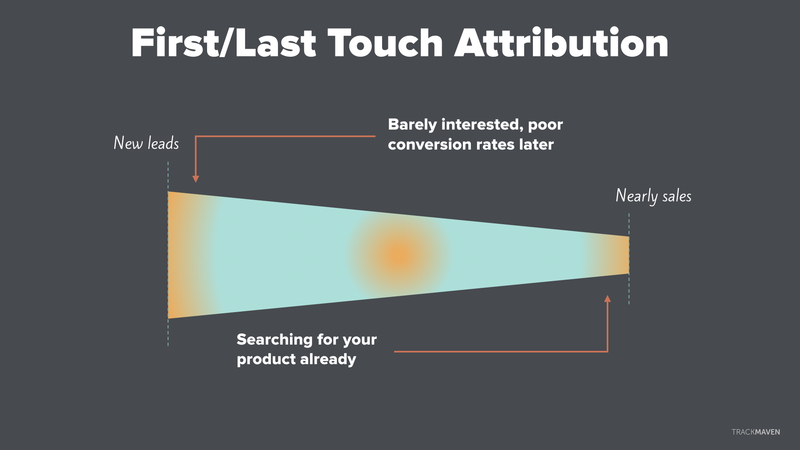 When you’re starting out with marketing attribution, look at individual leads and gut-check the attribution from the model. With multi-touch attribution, you’ll have the ability to compare the output of multiple campaigns, while still getting accurate numbers for individual campaigns. What’s not to like? TrackMaven now provides visibility into the content and campaigns that drive revenue! 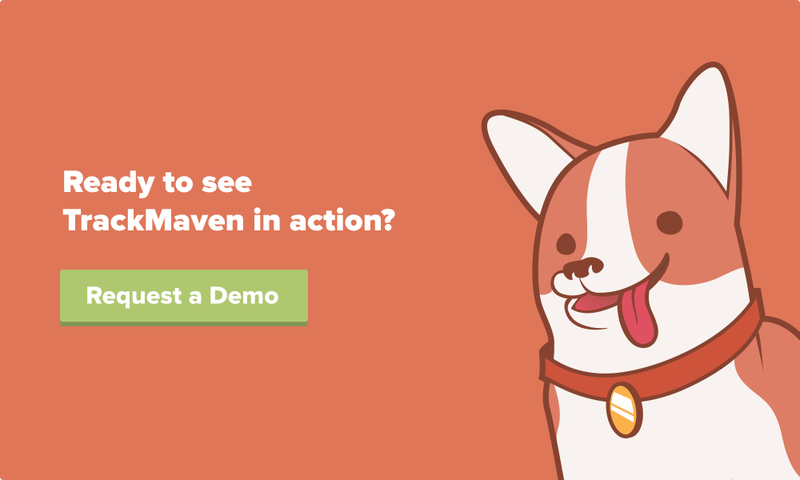 Learn more about TrackMaven Attribution and sign up for our early access program today!